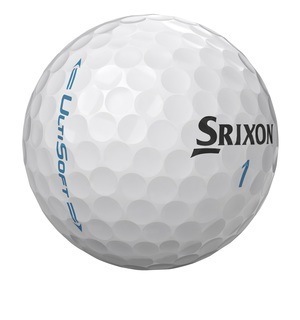 We were a big fan of the first Srixon UltiSoft, but this second generation blows it out of the water with huge improvements in both feel and distance. 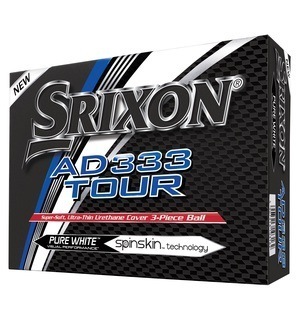 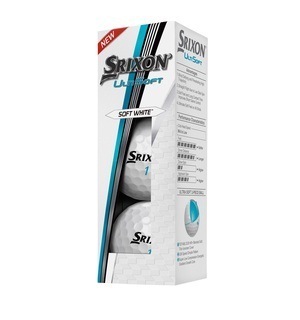 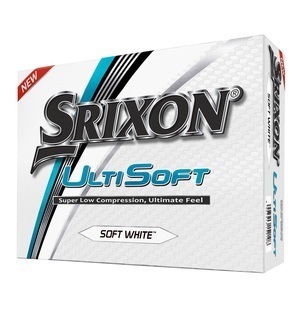 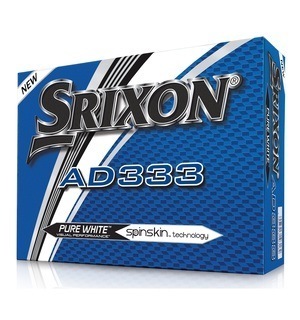 The Srixon UltiSoft 2's soft, thinner cover promotes more greenside spin and exceptional feel around the greens, whilst the 338 Speed Dimple Pattern means you'll be getting maximum distance and accuracy off the tee. 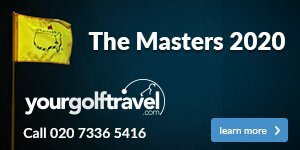 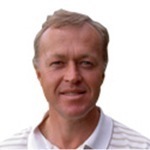 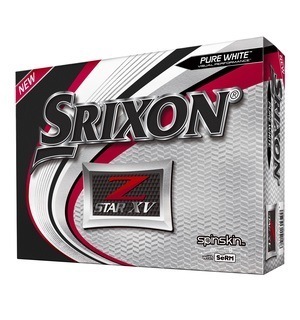 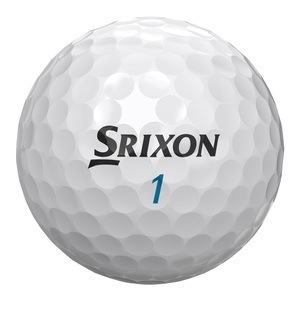 Srixon's ball range is fantastic, so if you wish to know which ball is best suited to your game, be sure to come and speak to a member of the team.